Ty Monstaz Jerry Key Clip Keychain. Ty 37307. I live on an icy mountain. I'm a great shot with a snowball so you better beware! 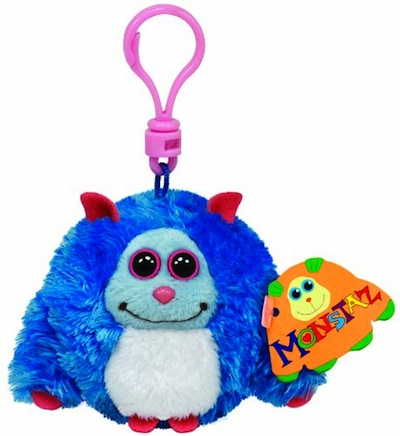 Jerry Monstaz by Ty sits about 4'' tall and is bean filled with a clip to take it anywhere. Collect them all.